I’m so thrilled to debut my first post. I’m here to have fun and share my loves…fashion, decor and style. Welcome to my journey. Love everything about this look and the pictures are awesome, love the angles! 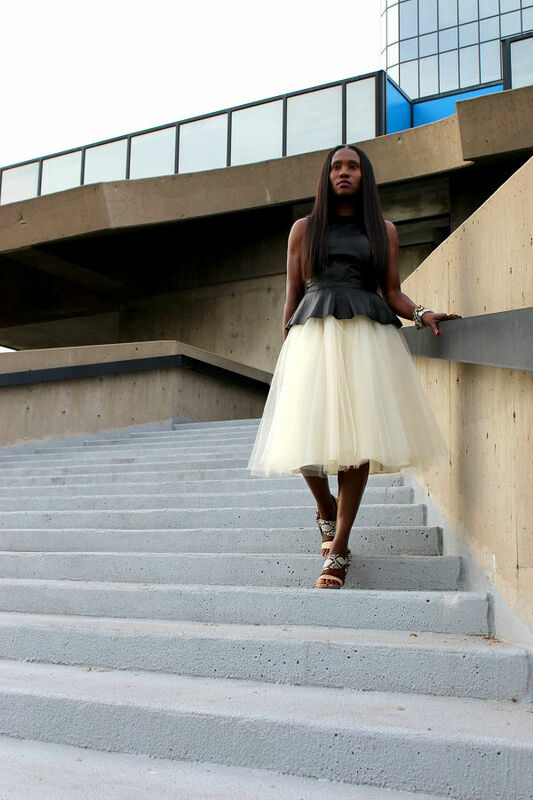 I gave away my skirted tulle dress (that I also wear as a skirt) & now I see tulle everywhere. 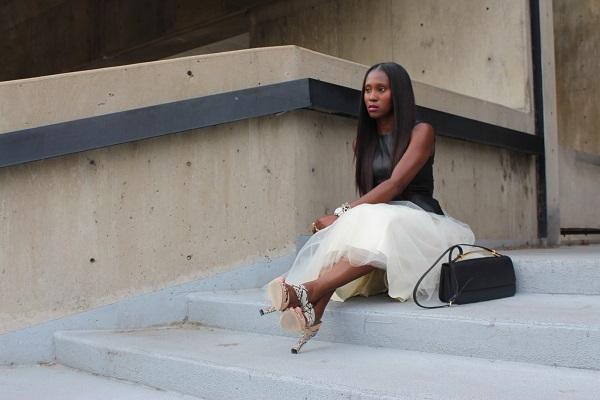 I'm an IG fa of your style & I look forward to enjoying your stylenspiration via your blog. Lovely outfit! 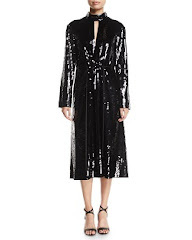 Love love love…..that's all (devil wears prada voice)! I am so proud of you!! This is beautiful and so are you. Love this sis! I'm looking forward to seeing more post! This is so amazing! 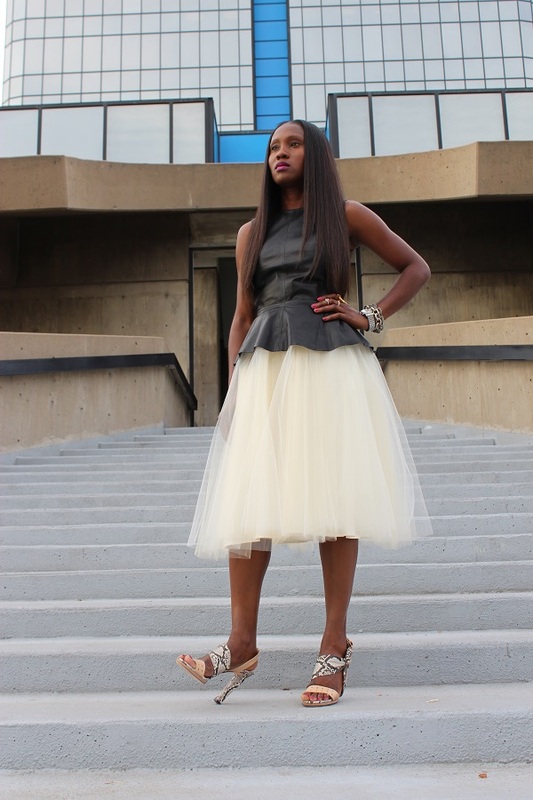 I love the way you paired peplum with this skirt! Such an interesting twist! Looking forward to seeing more! I saw the post about your blog over at Awed By Monica and came over to check it out. I'll be following via bloglovin so I can visit more often. Congrats on your blog launch! Congrats on your launch Ranti. Monica sent me here. 😉 Love your style as well. This look is fierce. All the best to you. I'm a fan.